Freaks 4U Gaming GmbH is a 360°-marketing agency specialized in targeting PC and console gamers worldwide. Besides its agency business, the company is a pioneer in online and TV influencing, managing its own original web services such as joinDOTA, 99Damage, Summoner’s Inn and BAAL as well as producing YouTube and TV formats that reach audiences of millions. Currently, Freaks 4U Gaming employs more than 170 people at its headquarters in Berlin and the branch offices in Cologne (Germany), Taipei (Taiwan), Irvine (USA), Paris (France) and Niš (Serbia). At the end of 2017, the German print magazine FOCUS chose Freaks 4U Gaming as one of the best midsized employers going into 2018. We are looking forward to receiving your full application, preferably via email in a PDF document, containing a letter of motivation, CV, credentials as well as your start date and desired salary to career@freaks4u.de. 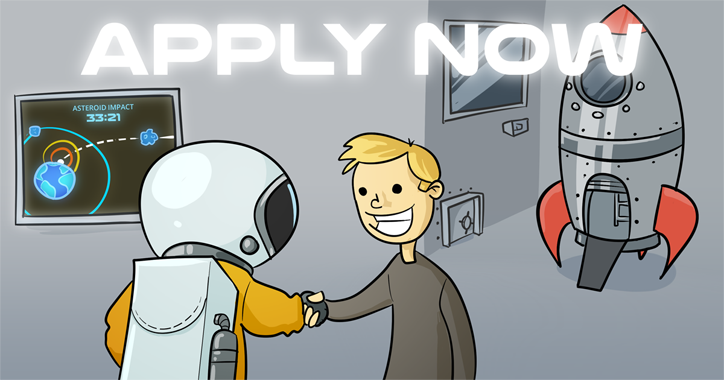 Additionally, we look forward to receiving a creative gaming CV. You have questions? Don’t hesitate to contact us also at career@freaks4u.de. Your contact persons are Josefin Karg.